Only a 3-minute walk away from the nearest beach, K-apartments offers rooms with free Wi-Fi and air conditioning on the Lapad Peninsula. 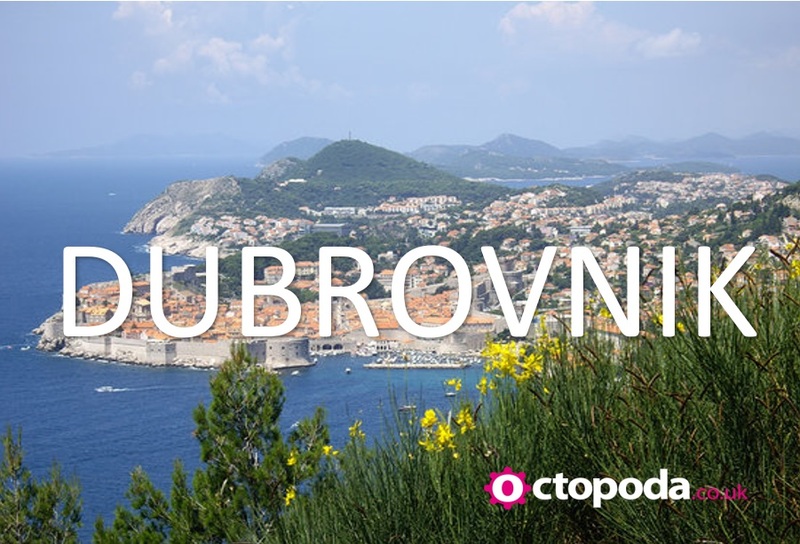 Dubrovnik Old Town is 10 minutes away by bus. Satellite TV and a DVD player are standard in all rooms. Most rooms also include a living room, well equipped kitchen and a balcony or terrace. Only 150 yards away from Apartments K is the nearest bus stop. The DOC shopping centre is 350 yards away. Lapad is a great choice for travellers interested in beaches, the seaside and sunshine. Based on a 4 night stay departing London Stansted on 29th September 2019.